My family's secret recipe, finally revealed! 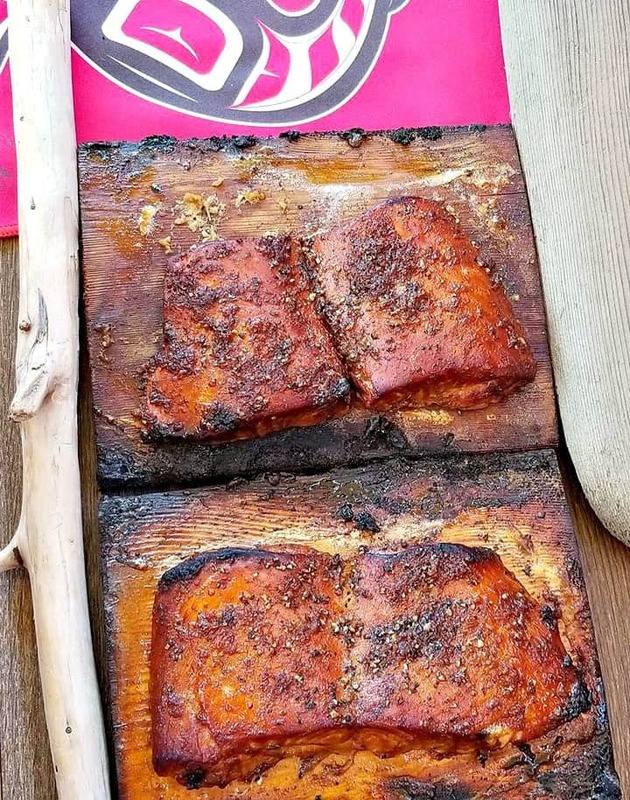 I’m finally ready to reveal my family’s favorite recipe for my grilled “West Coast Cedar Plank Salmon”. This recipe has been a secret in my family for sometime and I had to get a couple people’s approval to reveal it here. 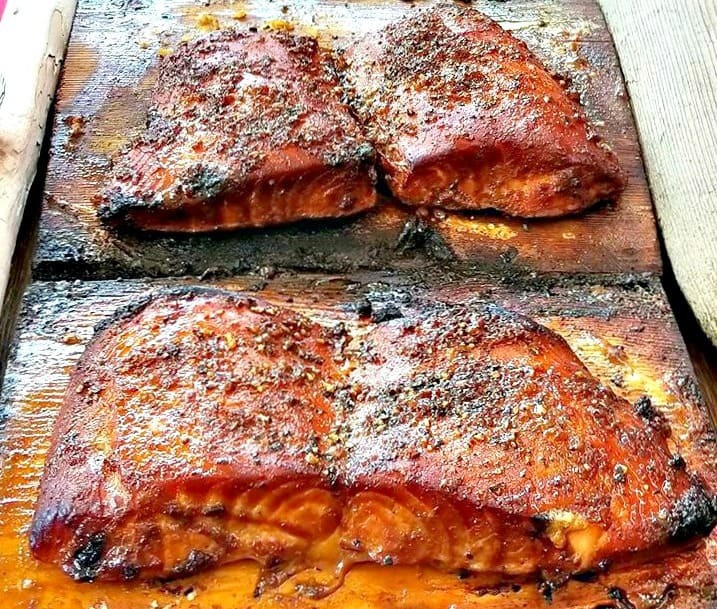 If you have ever tried fresh smoked salmon which tastes like salmon and a candy all in one. Then you are sure to taste the resemblance here. One of my favorite cooking shows just started and we are now in Season 5. Can you guess what it is? It’s MasterChef Canada, where 21 home cooks are completing for title of Canada’s best home chef. I just love this show because it highlights the home cook and gives them the chance to complete to becomes Canada’s next master chef. Proving you do not have to go to school to become a chef! The first challenge was for each chef to create a signature dish that represents them. Some people choose ingredient that represent there home town/province. 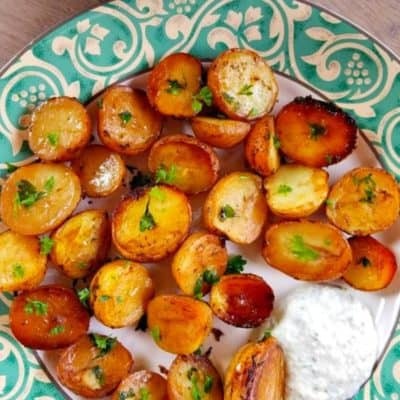 While others choose ingredients that represented their roots and then some went beyond their own roots and cooked something totally unexpected. One lady was from Nova Scotia, Canada used blueberries because Nova Scotia has been named the wild blueberry capital of Canada. While another lady made the oh so popular peruvian ceviche, but failed to cook it throughout and was sent home in the first round. So this got me thinking if i was in this competition what would I make? 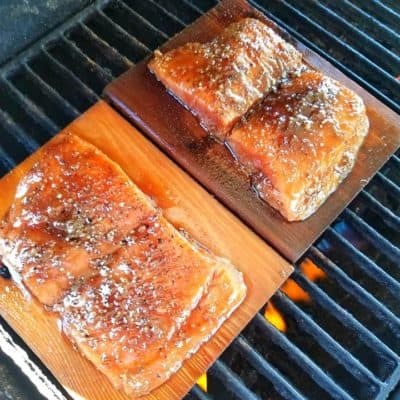 Well being from British Columbia, I would definitely use fresh Salmon and make my all time favorite “Cedar Planked Salmon”. Lucky everyone in my family understands my passion for blogging and cooking. 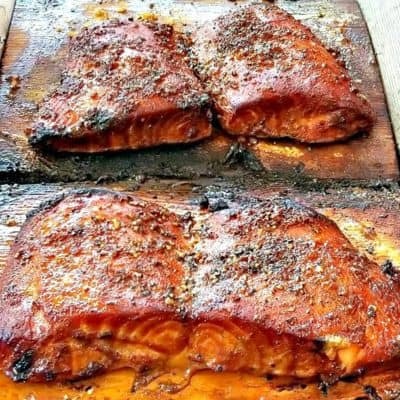 So here it is, my family’s secret recipe for the most mouth watering Cedar Salmon. 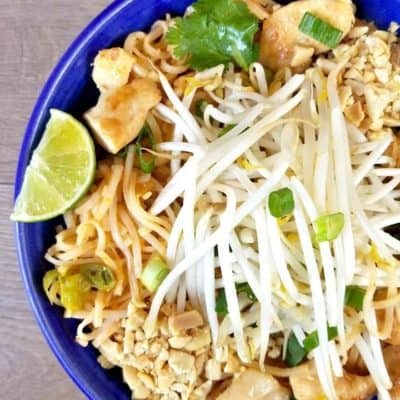 Made with just a few simple ingredients of fresh garlic, powdered garlic, pepper, medium soya sauce, worcestershire sauce, olive oil and brown sugar. 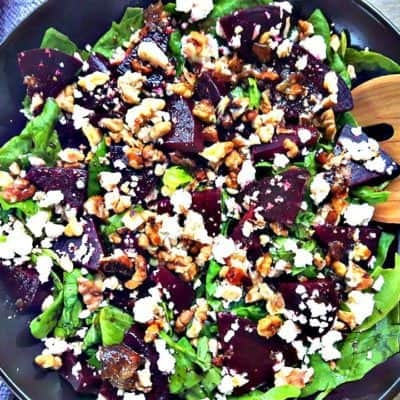 Your soon to see why this recipe has been kept a secret this long. 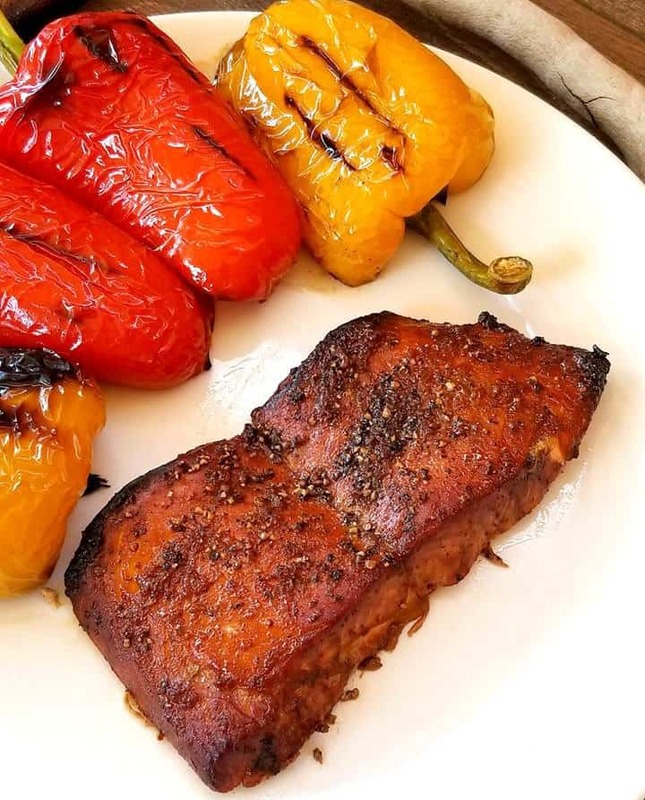 Truthfully though the secret is in the marinade, so be sure to marinade this fish in a ziplock bag or in a sealed contactor for a minimum of 30 minutes to lock in maximum flavor. 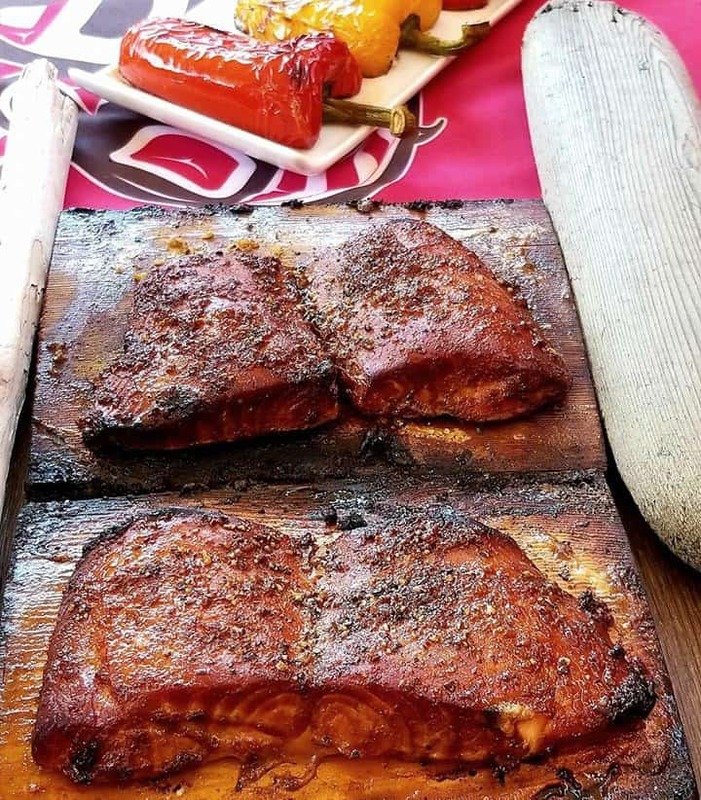 Once that part is done the rest is a cinch to pull together, simply remove the fish from the marinade and sprinkle it with a pinch of salt “less is best” because the soya sauce has enough. 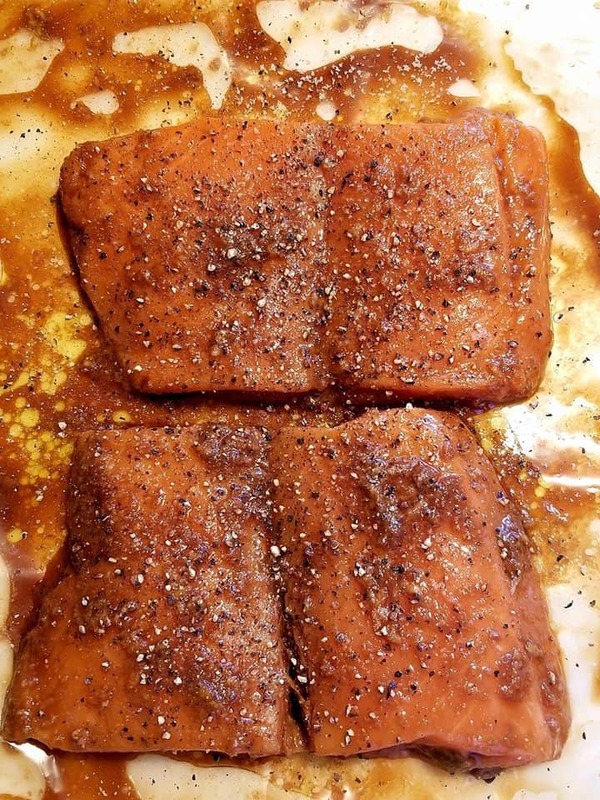 Then season with pepper and cover generously with brown sugar. Do not skip any of these steps, the brown sugar is critical to giving it that caramelized candy flavor. I will throw a few peppers on the grill around the same time and sometime asparagus. 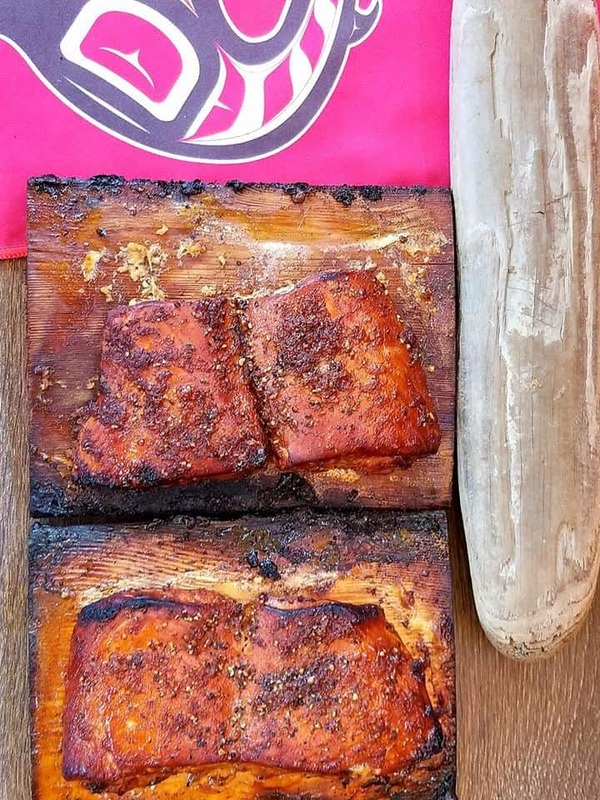 Just make sure you brush everything entirely with olive oil to prevent from burning and then flipping once. Also the veggies will need to be removed before the salmon so keep an eye on them. Now let me ask you, if you were on Masterchef Canada. 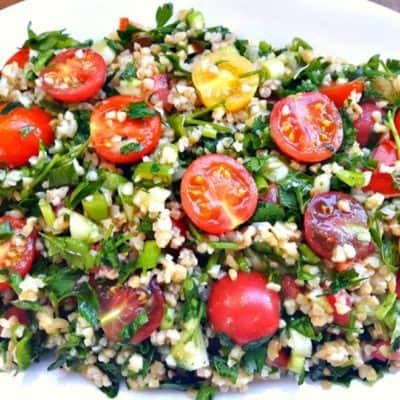 What ingredient would you bring that represents where you are from? And what dish would you have made? I would love to hear about it in the comments below. 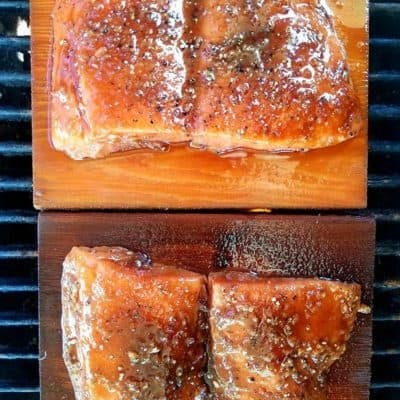 Start by immersing the cedar planks in water for a minimum of 30 minutes. 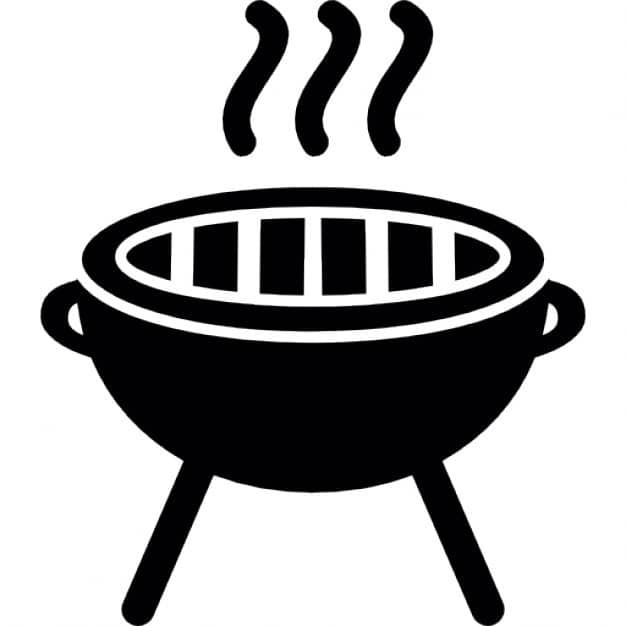 This prevents them from burning on the grill. 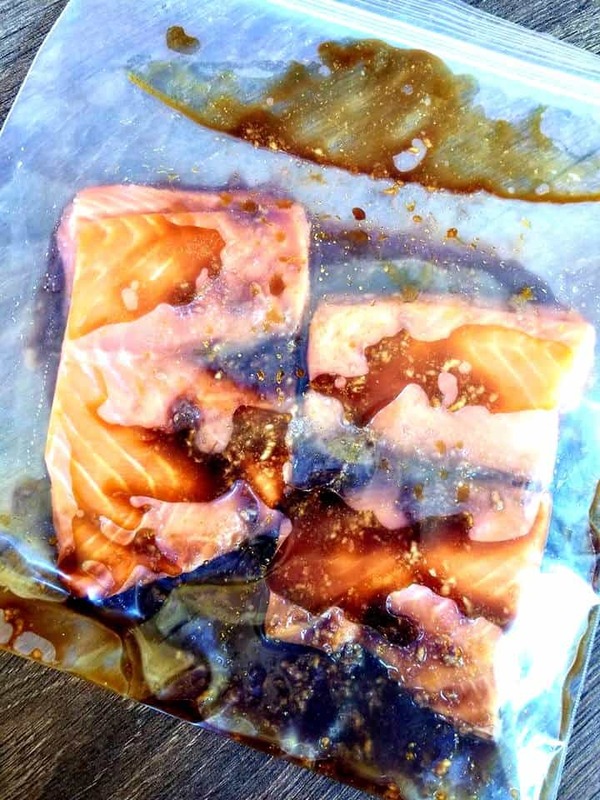 Then in a ziplock bag or airtight container add the soy sauce, worcestershire sauce, olive oil, minced garlic, garlic powder and salmon. 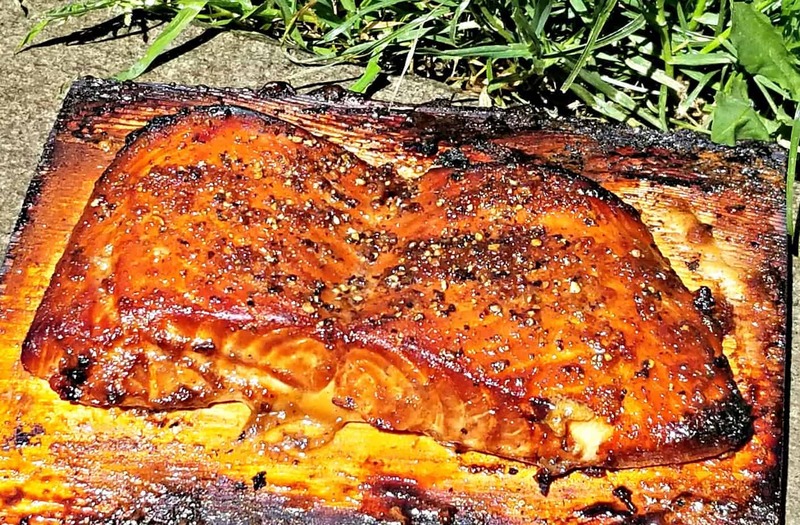 Make sure the salmon is coated completely for a minimum of 30 minutes prior to BBQing. 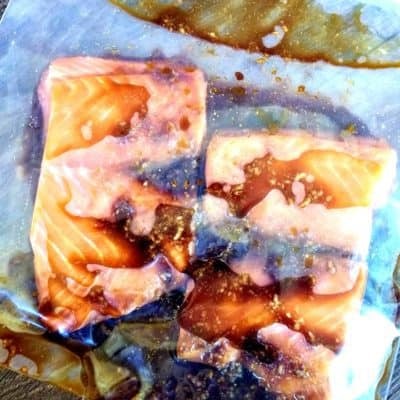 Once the salmon has marinade, remove and discard all the marinade. 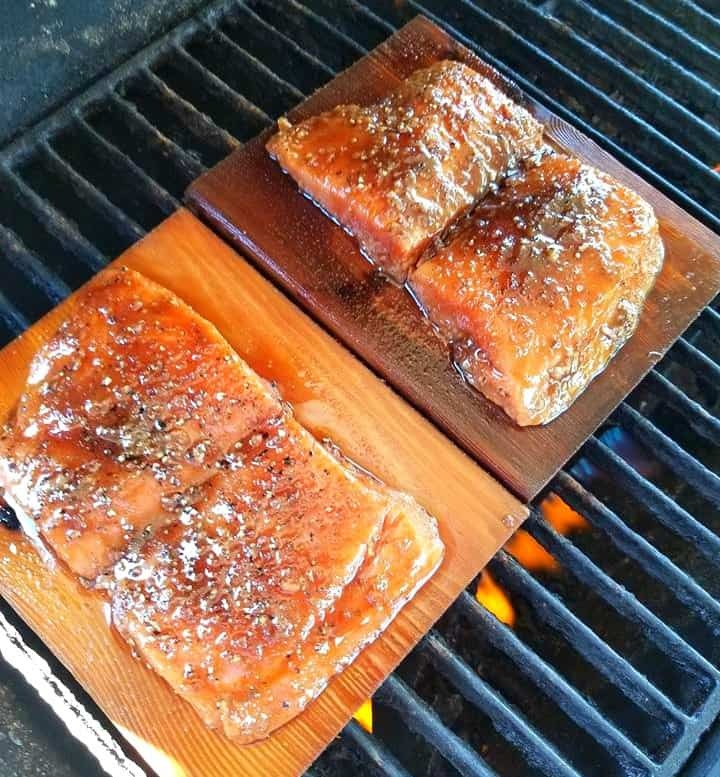 On a cutting board, season the salmon very lightly with a bit of salt and the pepper. 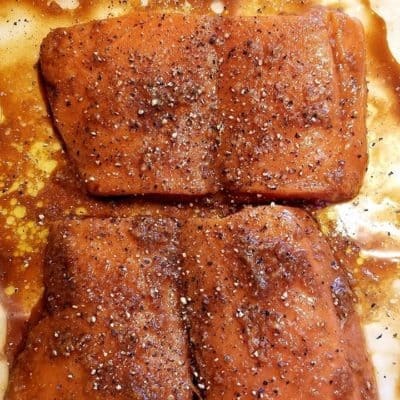 Then generously coat the salmon on both sides with brown sugar using your hands to pat it down to form a light crust. 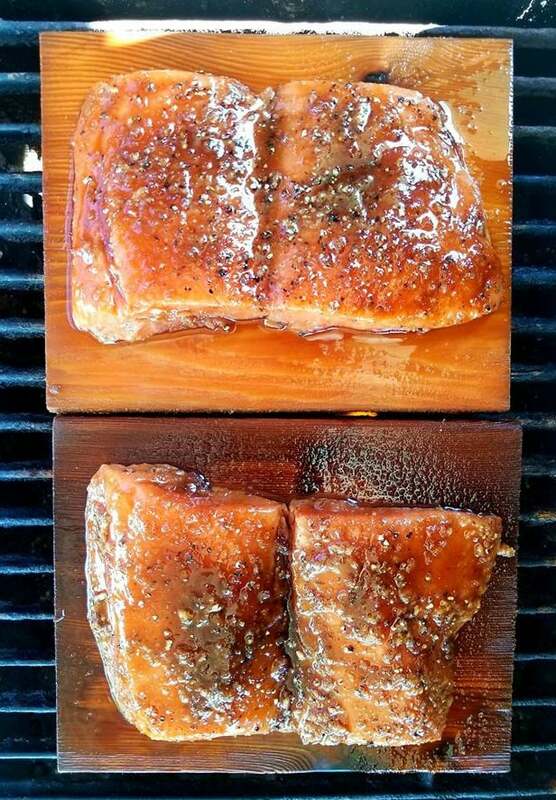 Turn the BBQ on to medium heat, then turn down to low- medium heat before adding the planked salmon on top. 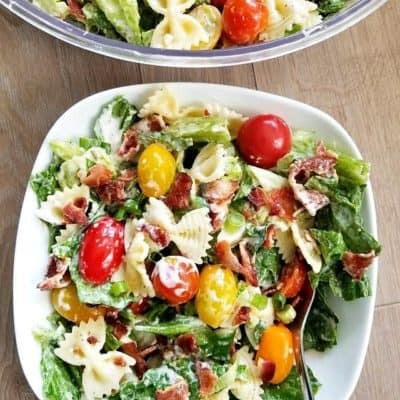 Shut the lid and allow it to cook anywhere from 15-20 minutes. 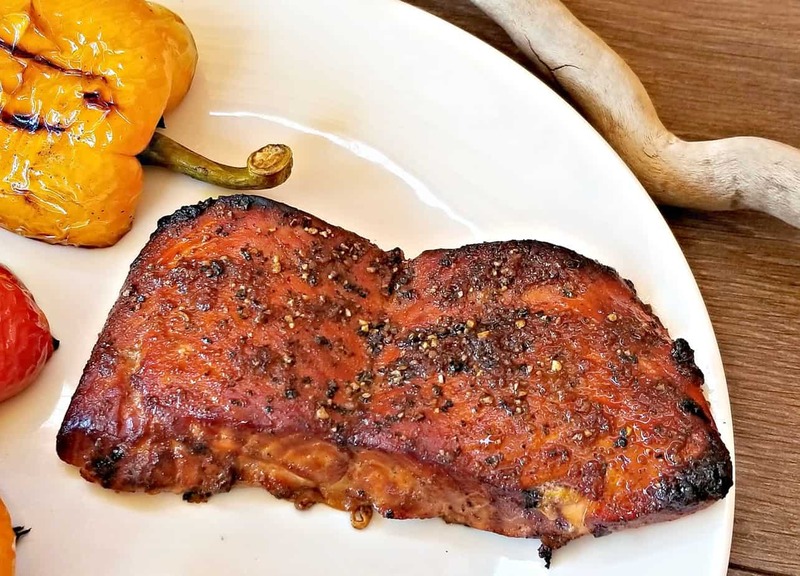 Serve alongside any other grilled vegetable that you may like. Enjoy!